Supply and Demand the best! 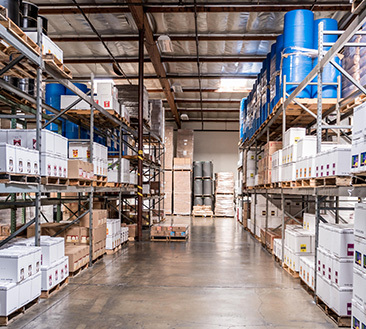 Welcome to Bar None Inc.
Bar None, Incorporated is a Beverage Manufacturer and Bottling Facility, located in Southern California, dedicated to supplying the Food and Beverage Industry with the highest quality Beverage Products. 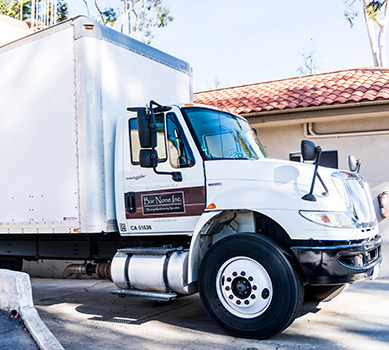 Customer satisfaction is our number one priority along with the personalized service we provide as a family owned business. 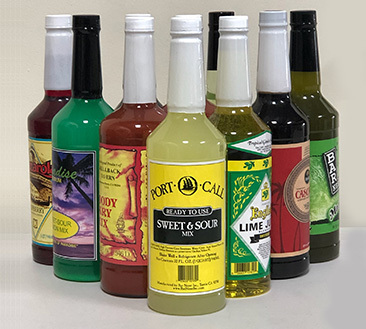 Since 1963, Bar None, Incorporated has been privileged to provide a wide variety of Beverage Products to Major Food and Beverage Distributors throughout the United States. 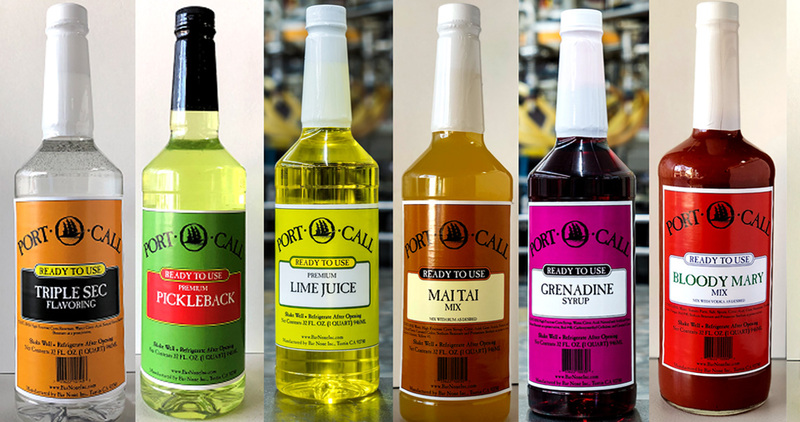 Our full line of Cocktail Mixes, Fountain Syrups, Juices and Specialty Products are distributed to Hotel and Restaurant Chains, Institutional Grocers, Amusement Parks and many more. 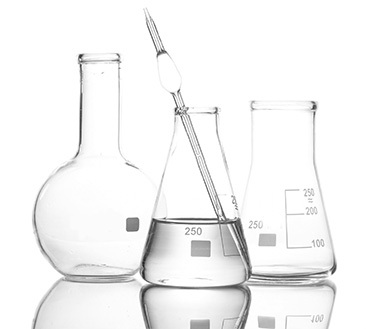 Our simple belief Supply and Demand The Best , still holds true today and is the very reason for our success and customer satisfaction. Copyright © 2019 Bar None Inc.